Greece is known as one of the best producers of olive oil in the world! In fact, at the world renowned New York International Olive Oil Awards, nineteen of Greece’s top olive oils achieved “Best in the World” status, with twelve of those winning the Gold Award. It’s no surprise that Greece is one of the top producers of olive oil. After all, they’ve had thousands of years of practice. Evidence that the Greeks have been pressing olive oil for thousands of years! It was so important to the culture, in fact, that it has made its way into several myths and legends. For example, Athens was named after the Goddess Athena because she gifted the Athenians with the olive tree, which produced nourishing olive oils that not only tasted great but was also an important part of the trade culture in Ancient Athens. Production of olive oil dates back even further than that, however. It’s the Ancient Minoan Civilization that is credited for being amongst the first in the world for producing it. They used ancient stone olive oil presses to release the oil from the fruit and would store it in large, underground storage vats. Though the tools have changed, the process for making olive oil is the same as it was in ancient times. However, there are still ancient olive oil presses on old Greek farms that are still being used today. 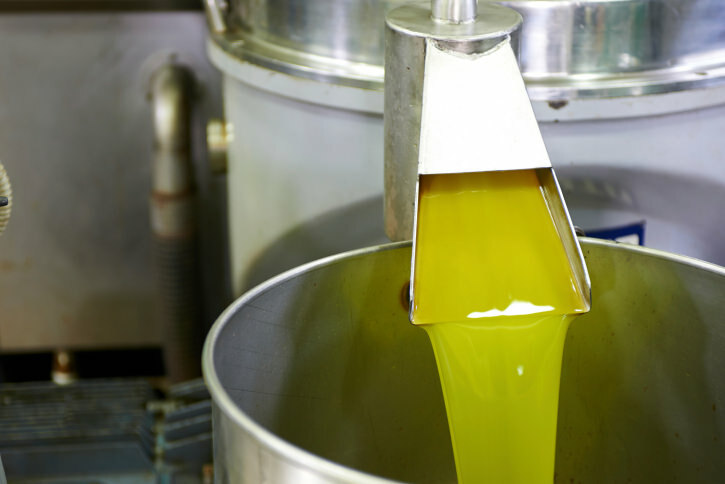 For the larger companies, however, modern machinery and practices give them a chance to produce olive oil worthy of international recognition. Pick the olives. 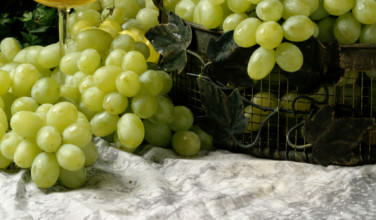 Wait for the olives to be perfectly ripe before picking. Wash them and let them dry before pressing. 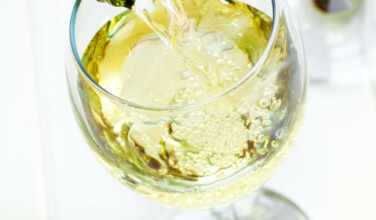 Otherwise, this can affect the quality and flavor of the olive oil. Press the olives. 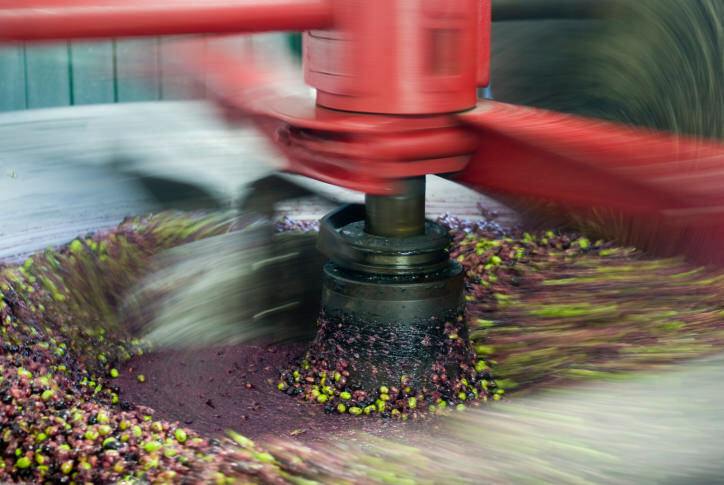 Once the olives are cleaned, dried, and picked clean of extra leaves and twigs, they’re ready for pressing. In ancient Greece, stonerollers were used. Today, an automated press with steel rollers is the machine of choice. The oil flows from the press into a large vat. Bottle and Enjoy! Once the olive oil is pressed and collected in the large vats, it is then bottled for our enjoyment! In Ancient Greece, olive oil was used in more than just food and the same is true today. 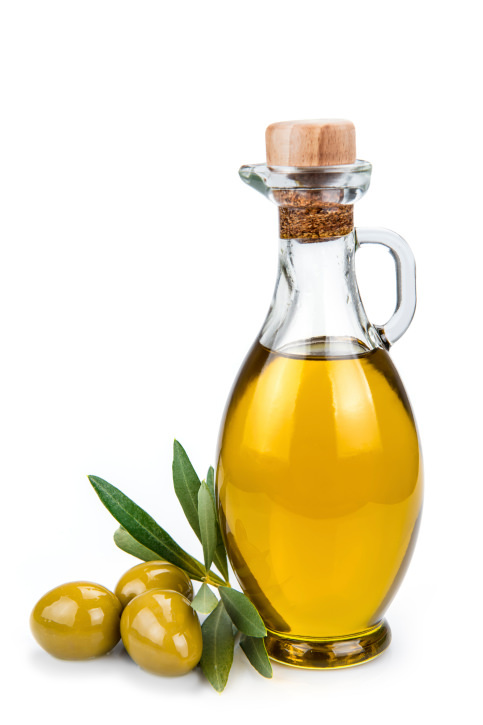 Olive oil can be found in cosmetics, soaps, and even hair products. 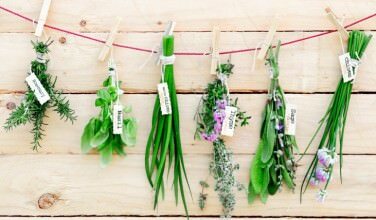 It’s also prized for its medicinal properties and health benefits. 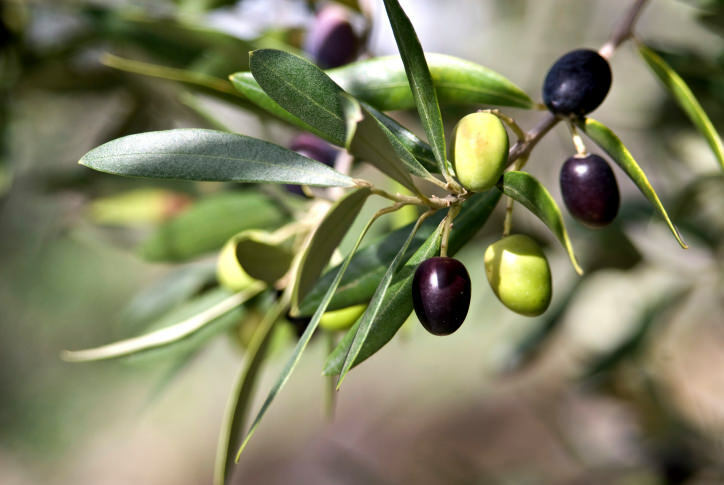 In Greek folk medicine, olive oil is used as antibacterial, antifungal, and a cure-all for the skin. However, it’s in cooking where olive oil really shines. 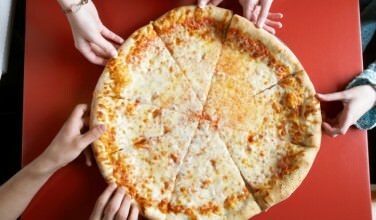 In Greece, it’s the main source of fat. You may notice that butter is sometimes used in the United States in recipes such as Baklava and Spanakopita to brush on the filo dough. In Greece, people use what’s available when making those recipes. Olive oil works just as well as butter, if not better. It’s certainly the more traditional choice! Even though you can find Greek olive oil all over the world, you’ll want to bring some back with you as a souvenir the next time you visit. Many places package it in plastic bottles for easy transport. However, unless you consume the oil quickly after you get home, you’ll want to transfer it to a glass bottle.